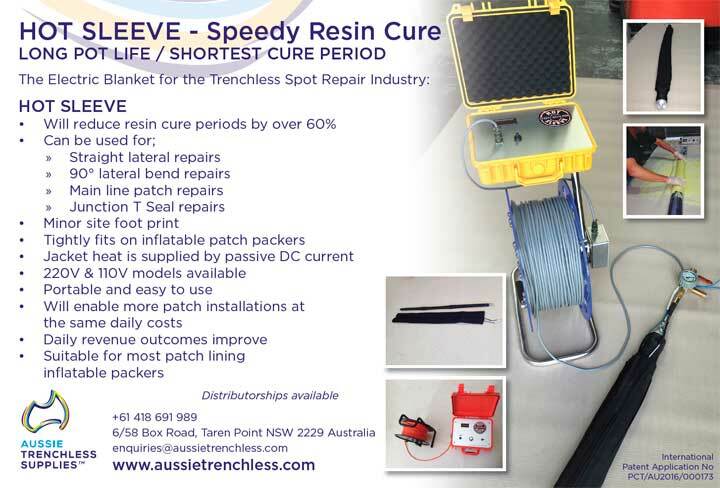 Aussie Trenchless provides state of the art pipe rehabilitation solutions and true expert consulting services and advice to contractors all around the world. 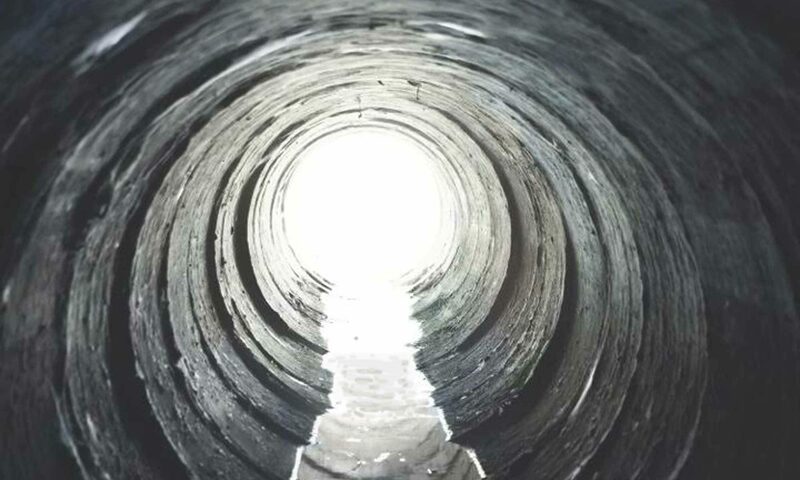 If you’re a contractor or water authority and you need the best, most commercial solutions, with expert ongoing support from people who have been there and done it, then contact us today. 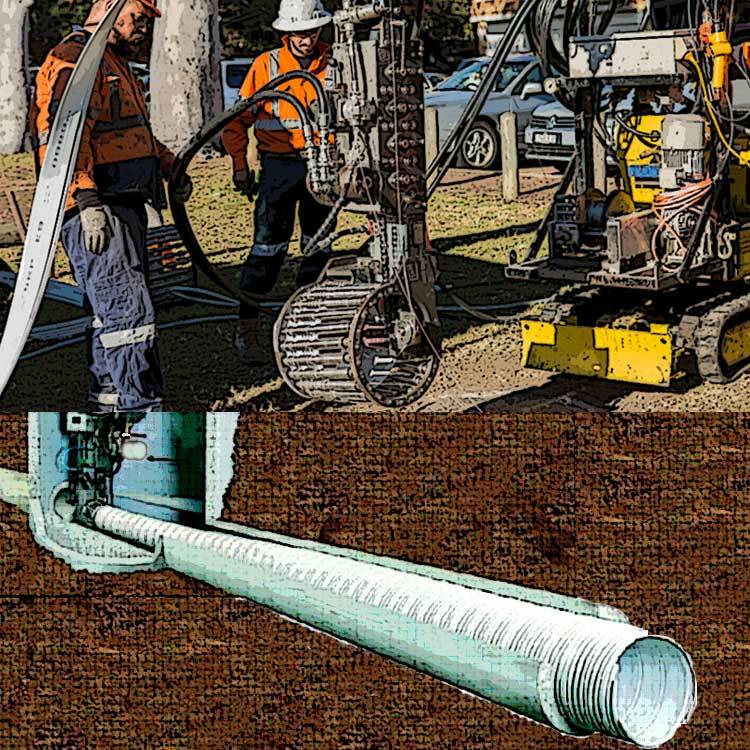 In depth trenchless knowledge in pipeline assessment, preparation, & rehabilitation techniques for gravity & pressure mains are available & can be drawn upon. It is important to use the right tool to fix a problem! 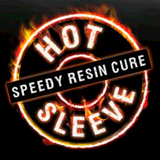 Product selection is very important in achieving a value for money solution that is fit for purpose; therefore a wide knowledge is needed on all preparation & rehabilitation techniques the market is offering. 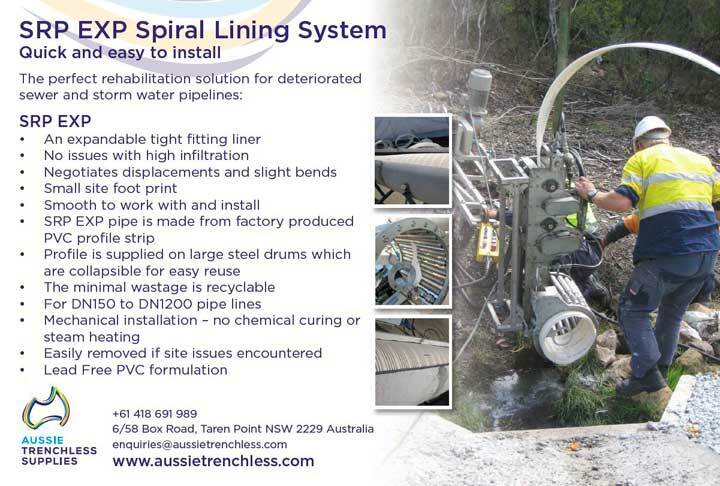 Given the many years of experience starting, growing and leading one of the premiere trenchless contracting businesses in Australasia there is available a strong broad base of trenchless field knowledge for contracting practitioners & Water Industry Clients to utilize. The best pathway to achieve process improvement is to continuously challenge the existing steps within a process by brainstorming the issues, isolating the problem/effect, analyzing the main causes of the problem/effect & detailing the factors behind the main causes. There are certain tools & techniques that will assist in this process to achieve quick wins; it starts with process mapping, process flow chart, brainstorming, cause & effect diagrams, activity measurement, & force field analysis to achieve the best outcomes leading to increase productivity & higher profits. 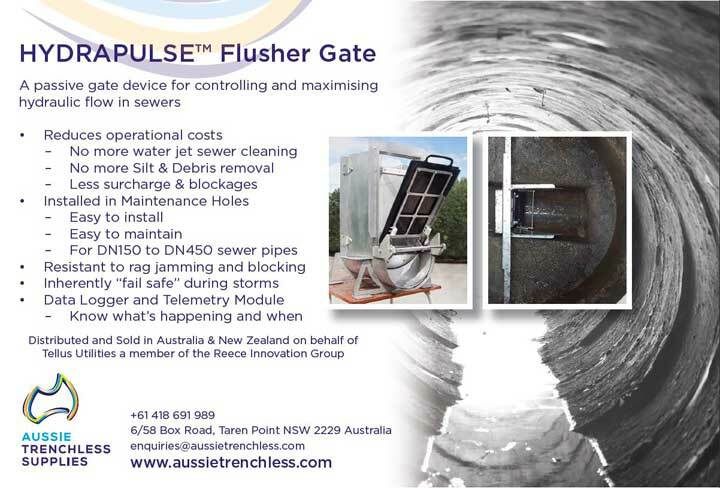 The team at Aussie Trenchless will respond as soon as possible.